Never fear Mindsetters! We are here every step of the way to support you in your Supplementary Exams! Below are a list of lessons that cover all of the Maths Literacy topics. So, download the notes, watch the videos & give it your best! 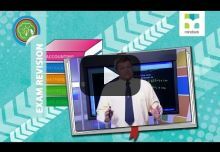 In this Exam Revision lesson we take a close look at Gr 12 Maths Literacy questions and answers relating to Calculations with Numbers. In this Exam Revision lesson we take a close look at Gr 12 Maths Literacy questions and answers relating to Finance. In this Exam Revision lesson we take a close look at Gr 12 Maths Literacy questions and answers relating to Measurement. 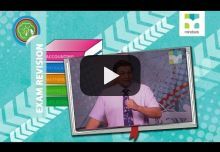 In this Exam Revision lesson we take a close look at Gr 12 Maths Literacy questions and answers relating to Maps. In this Exam Revision lesson we take a close look at Gr 12 Maths Literacy questions and answers relating to Data Handling. 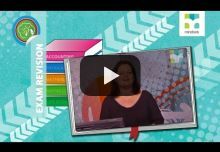 In this Exam Revision lesson we take a close look at Gr 12 Maths Literacy questions and answers relating to Mixed Exam Questions. 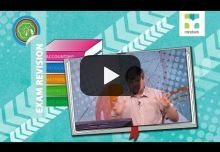 In this live Gr 12 Maths Literacy Exam Revision show we work through selected examination questions adapted from the 2014 Exemplar Paper covering: Finance, measurement, Data Handling and Probability. 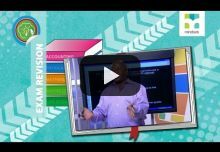 In this live Gr 12 Maths Literacy Exam Revision show we work through selected examination questions focusing on measurement, finance, data handling and probability.